With the winter months approaching, it is important for drivers to be especially aware of the risks involved with winter driving. Auto accidents and icy roads should be a particular concern for our Brooklyn, NY clients. Inclement weather can lead to icy, slippery roads, which greatly increase the risk of a car accident. 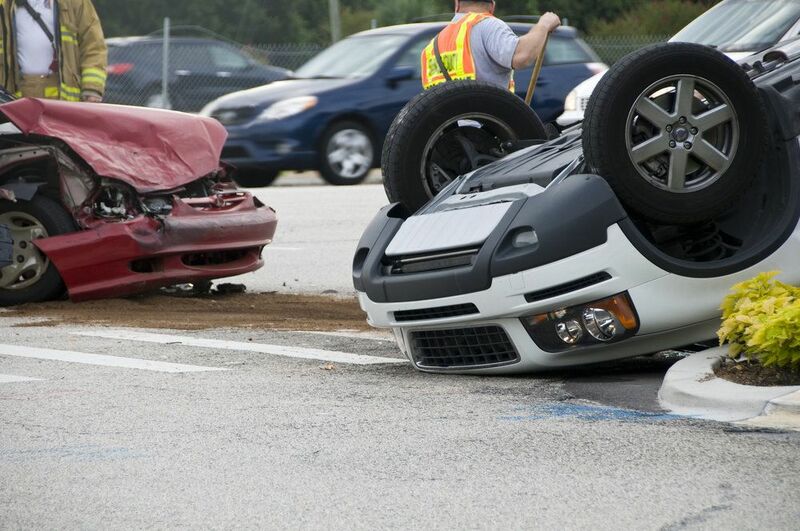 These auto accidents are likely to cause serious personal injury, or death, for those involved. While it is up to each driver to take proper precautions when driving on icy roads, we can each only control our own actions. If another driver makes reckless decisions while navigating icy pavement, others on the road can be impacted. Accident victims that have been injured in an auto accident on icy roads should contact experienced attorney Gary A. Zucker to discuss the details of the accident and find out if they may be eligible for financial compensation for their losses. Many drivers are hesitant to drive when it is raining or snowing, but driving in the aftermath of these weather conditions can be just as dangerous. When cold weather and moisture combine, it is bound to create an icy layer on the roads. Slippery ice makes it difficult for tires to grip the road and get the traction needed for a driver to maintain control of the vehicle. As a result, skidding and sliding are far more likely when the roads are icy. According to data collected by the Federal Highway Administration, about 24 percent of car accidents that are caused by adverse weather conditions involve snowy, slushy, or icy pavement. These accidents also account for a significant number of personal injuries and death. Over 1,300 deaths each year are caused by auto accidents on snowy, slushy, or icy roads. And nearly 117,000 personal injuries are caused by auto accidents in the same conditions. Unfortunately, even a driver’s best efforts may not be enough to prevent an accident on icy roads, especially if another driver fails to drive appropriately for the weather conditions. Anyone who has been injured in an auto accident on an icy road due to the negligent or reckless actions of another driver should contact an experienced attorney, such as Mr. Zucker, to discuss the right to financial compensation. Depending on the details of the accident, injury victims may be due financial rewards for losses such as medical expenses, lost wages, and pain and suffering. If you have recently been injured in an auto accident on icy roads, schedule a consultation with attorney Gary A. Zucker to learn more about your legal options. Mr. Zucker works hard to protect clients’ rights and maximize financial compensation for losses.